Dale L Popovich will be giving a demonstration at the Illiana Artists on February 10, 2014 at 6:30pm at The Westminster Presbyterian Church, 8955 Columbia Avenue, Munster, Indiana 46321. SEE MAP BELOW. He was the Second Place winner at the Illiana Artists' 15th Juried Exhibition last August at the Chesterton Art Center in Chesterton, IN. 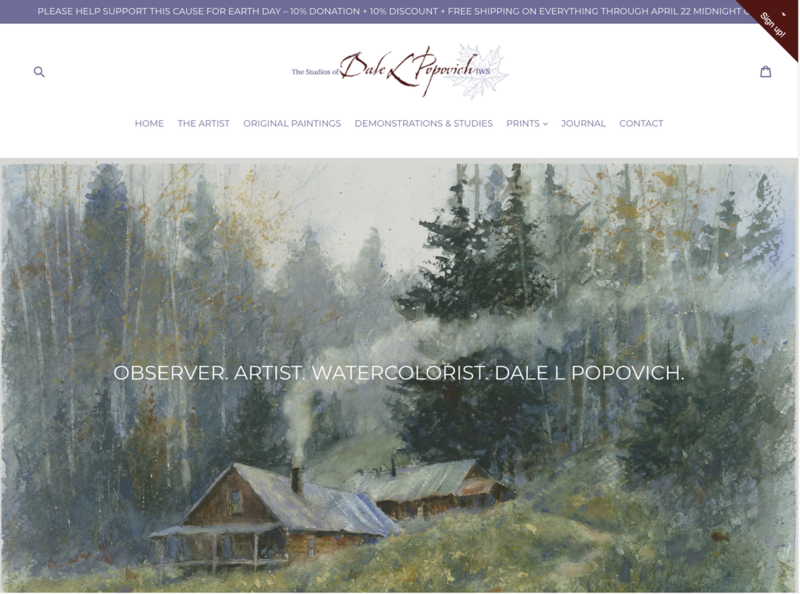 The Demo is open to the public.. Join your fellow artists, have some snacks, and learn Dale's techniques in watercolor. The demo will be raffled off at the end of the evening PLUS print this entry form (click here) and you could win a chance to have him critique your artwork for a half hour in his studio. Winner must be present. Illiana Artists™ Inc., IllianaArtists.org is an organization of “Artists Helping Artists” is dedicated to expanding personal and community horizons through artists growth, exhibition, and demonstrations. Members also strive to promote artawareness and appreciation in the community and to share cultural experiences. Questions, contact Richard DePirro, Vice President, (219) 365-4667.